A friend and I are arriving in Venice on May 25th and flying out of Rome June 3rd. I want to see all of it!! but unfortunately time restraints dont allow, so my top choices would be Verona Florence and the Amalfi Coast(probably my top wanna see from the 3) just wondering with that amount of time (10 days total) how( much of the beautiful country can we actually see?? My friend has also talked about renting a car for some of it. What are your thoughts on means of transportation. ?? Hi Vicky, thanks for stopping by. Very tight agenda indeed! This is how you can arrange your tour. Unfortunately, in my opinion no way of squeezing Verona in (you need one day, starting from Venoce, 1,5 hours by train), unless you arrive very early on the 25th. – 5/29, Monday: very early high speed train to Naples (3 hours) + hydrofoil to Capri. Afternoon in Capri (Piazzetta, Faraglioni, via Krupp. 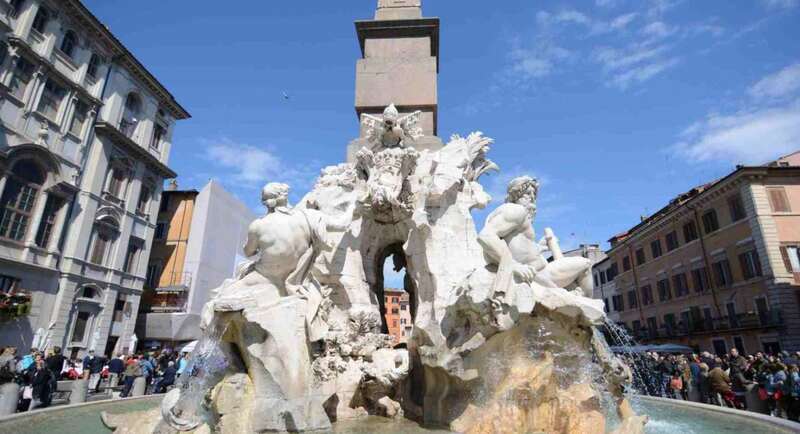 – 6/2, Friday: Barocco Rome: Spanish steps, Pantheon, Piazza Navona etc. Just wander around and get lost in anciet streets, that’s tha best you can do. Night walking tour. – 6/3, Saturday: whatever you can accomodate in remaining time + back home. It works, but, it’s challenging, tiring, and you would miss “jewells” such as Pompei and Tuscany countryside (and visiting Rome in 2 days it’s a crime…). Can’t you really add one or two days?